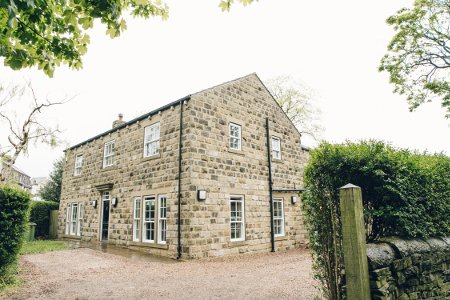 Willow View is a double storey house situated on the outskirts of Bradford in a small village called Birkenshaw in East Bierley. Leeds and Wakefield are both within a 15-mile radius and the motorway networks of M62 and M1 are easily accessible. The house is set back from the main road and access to it is by a small track leading to the house. There is a nature reserve at the back of the house for quiet and peaceful walks. 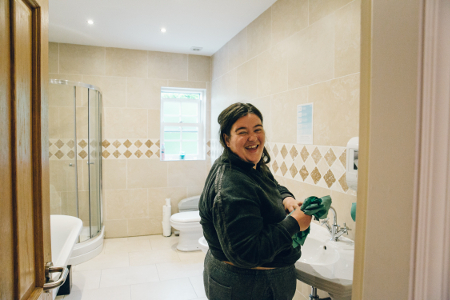 Since our registration in 2009, Willow View has effectively been delivering support to adults with learning disabilities and assisting people to live the type of life they wish to live, regardless of their level of ability. At all times, the needs of the people we support are paramount. The team actively address life challenges and seek to overcome them through encouragement and involvement, promoting individual development and enabling personal progression. 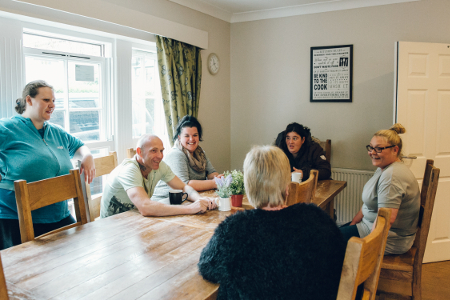 Outside the home environment we arrange attendance at day centres, adult education courses, life skills courses and employment training activities. The service has achieved Autism Accreditation status.